Swami Vivekananda has received the ovation of a conquering hero, returning home. The last we heard of him in England was when he got a farewell address from his English disciples, who expressed their undying love for India. 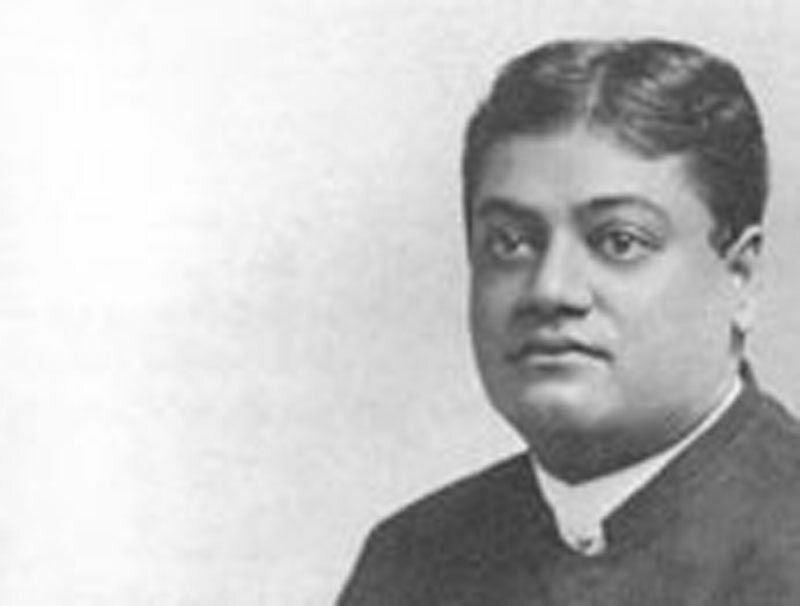 . .
No one has any accurate knowledge of what Swami Vivekananda was doing in the West. We hear that he has made some impression in America and also in England. . . . But his knowledge ought not to be a theory, but life. Religion is a realization, not talk, not doctrines, nor theories, however beautiful all these may be. Religion is being and becoming, not hearing or acknowledging. It is not an intellectual assent; but one's whole nature becoming changed into it. Such is religion. By an intellectual assent we can come to a hundred sort of foolish things, and change the next day, but this being and becoming is what is religion. In the above noble sentiments, the Swami shews [shows] that he understands the situation pretty well. That which produces the rebirth of a man is religion. Under the influence of religion a man becomes a quite different being from what he was before. Unless that is the result of his religion, his religion is a myth.